We’ve had the most wonderful week. 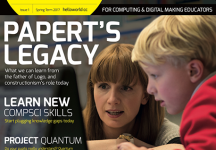 While spreading the Raspberry Pi love at Bett 2017, our CEO Philip Colligan launched Hello World, a new, free magazine about computing and digital making for educators. 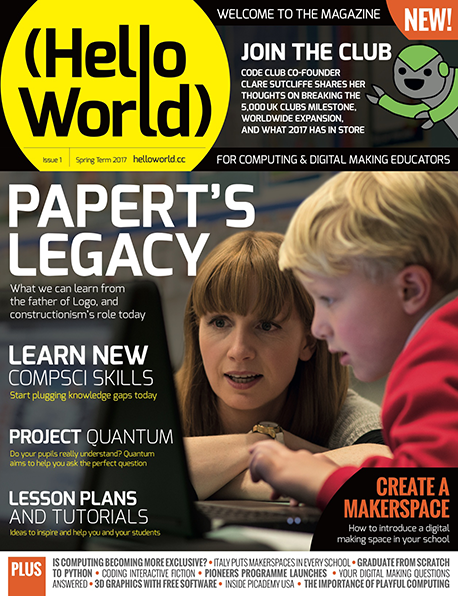 Free forever online as a PDF, Hello World will be delivered free of charge to the homes of all educators in the UK who subscribe, thanks to our friends at BT. 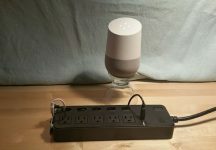 We love it, and we hope you all do too. 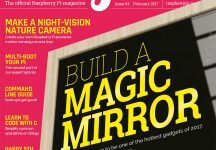 We also saw the release of The MagPi Magazine issue 54, including a brilliant tutorial for building your own Magic Mirror. 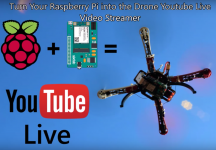 If you’ve ever wanted your own, now is the time to get building. Have a great week and I’ll catch up with you next Friday.